Marc’s practice covers a broad range of chancery and commercial litigation and he has substantial experience in both litigation and advisory work. He is also qualified to undertake direct access work and frequently does so. In particular, Marc’s practice covers general contractual disputes, insolvency (both company and individual), company related disputes (including fraudulent/wrongful trading and breach of director’s duties), property and land registration. Furthermore, Marc has developed a practice acting for lenders and in particular short-term bridging lenders and mortgage/civil fraud related disputes. He has also recently advised the British Darts Organisation. 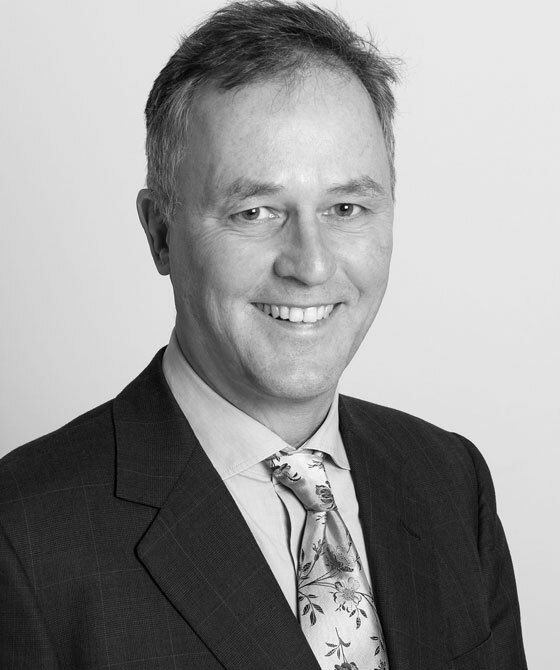 Marc has also been a High Court Examiner for the purpose of litigation in the United States of America and has appeared in the Privy Council on appeal from the New Zealand Court of Appeal as well as advising in the Isle of Man on a case involving British litigants and Her Majesty’s Customs and Excise. He has also recently acted for Defendants in a number of complicated ‘land banking’ claims brought in the Chancery Division by the Financial Services Authority. Marc’s practice covers a broad range of chancery and commercial litigation and he has substantial experience in both litigation and advisory work. In particular, Marc’s practice covers high value contractual disputes, insolvency & bankruptcy and company related disputes with an emphasis on partnership and shareholder disputes, fraudulent/wrongful trading and breach of director’s duties. Marc has developed a particular expertise in acting for lenders and in particular short-term bridging lenders and mortgage/civil fraud related disputes. Acting in a number of substantial linked cases proceeding in the High Court involving claims in which the claimants are suing for the return of money allegedly paid to the defendant for the purchase of property in Dubai, alleging fraudulent misrepresentation by D.
A substantial case proceeding in the High Court in which C, a Kuwaiti, is claiming a right to ‘trace’ money into a property purchased by D in this jurisdiction. A case proceeding in the Chancery Division of the High Court involving the use of alleged ‘confidential information’ obtained from the husband by the wife in which the husband is seeking to injunct the wife from using the material in family proceedings. Acting for one of the defendants (D) in a trial that lasted over 2 weeks and then in the Court of Appeal. P was employed by G in their silver recovery department. He sold silver flakes to D, D did not pay and P sued D. G found out about the claim and joined into the claim, alleging that the silver flakes had been stolen from them by P. D successfully raised the defence of ‘illegality’ to resist P’s claim. G succeeded against P but did not pursue D.
County Leasing Asset Management Ltd & 5 ors v Mark Glenn Hawkes  EWCA Civ 1251 - Acting for the successful appellants in this case, in which the Court of Appeal has provided guidance on the principles applicable to the Court’s discretion, when making an order for the restoration of a dissolved company, to order that the period of dissolution should not count for limitation purposes: aka a ‘limitation direction’. Wingfield Financial Heritage v Ikeji  High Court QBD - Acting for the claimant lender in several hearings before Chancery judges and QB Masters in a claim in which issues of ‘default penalty interest’ arose. Elliott Green (as liquidator of Ice Commercial Developments Ltd) v Singh  ChD (Manchester District Registry) - Acting on behalf of a former director of the company and successfully resisting a claim for damages for wrongful trading. Foreprime Properties Limited v Cheval Bridging Finance  ChD - Successfully representing the defendant in a claim where the claimant alleged sale by the defendant mortgagee in possession of property at an undervalue. Martha Khan v Samir Bashir  EWHC 957 QB - Freezing order/striking out claim. Grunwick v Dhanak & Perera  EWCA Civ 1250 - Acting for one of the defendants (D) in a trial that lasted over 2 weeks and then in the Court of Appeal. P was employed by G in their silver recovery department. He sold silver flakes to D, D did not pay and P sued D. G found out about the claim and joined into the claim, alleging that the silver flakes had been stolen from them by P. D successfully raised the defence of ‘illegality’ to resist P’s claim. G succeeded against P but did not pursue D.
Marc Brittain is qualified to accept instructions directly from members of the public and professional clients under the Direct Public Access scheme.